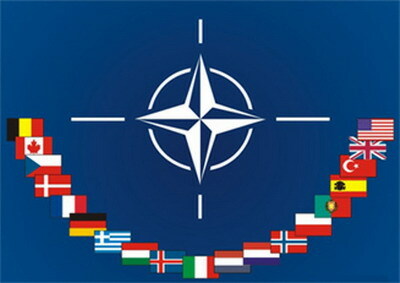 KIEV, Ukraine -- Ukraine has told NATO it is no longer interested in joining. The country has scrapped its plans to become a member, saying it would prefer to reduce its attachment to the West and strengthen its ties with Russia. The new President of Ukraine, Viktor Yanukovych, unlike his predecessor, Viktor Yushchenko, is not pro-Western. Mr Yanukovych has now dissolved a commission that was set up in 2006, to prepare for admission to the Western military alliance. On Monday, Mr Yanukovych left for his second visit in a month to the Russian capital Moscow, where he attended a private meeting with Russian President Dmitry Medvedev.